Having an ill child can be a very scary experience for parents. If you understand more about the illness it can help you to feel more in control. This booklet is for parents (and older children) and deals with common infections in children who are normally healthy. It is not meant for children who have ongoing health problems such as asthma, heart, or kidney problems. You should not rely on the advice in this leaflet for children who are less than 6 months old. Babies younger than this can respond differently to infections. 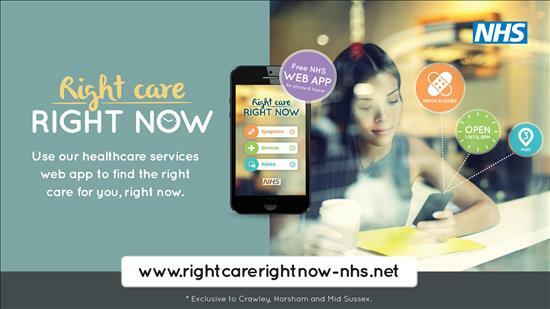 Use the new mobile app to find the the most appropriate local health service for common symptoms in West Sussex.